Nanette (Nan) Wright, the creative principal of the firm. She is able to conceptualize a space and present design suggestions that are not only creative, but appropriate for the scope and scale of your project. In addition to her talent to connect with clients she has the ability to identify the right style and approach for each client from the start. Nan maintains an intimate involvement in the entire project from beginning to end. This ensures the vision is never compromised. Her focus is to make the process seamless and to deliver a home that not only meets–but exceeds your expectations. Nan is supported by a talented, detail-oriented and dedicated design team to ensure your complete satisfaction. Nan graduated from Carnegie Mellon University with a Bachelors of Art in Design. After 16 years in New York City, she made Naples her permanent residence. She has been creating solutions for clients for over 28 years. 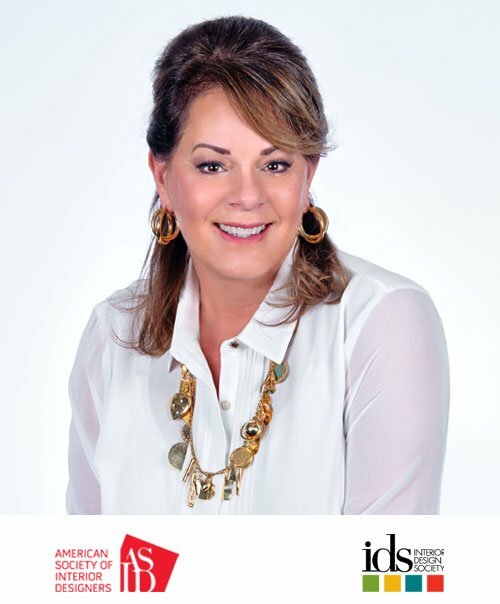 Nanette travels extensively for inspiration and regularly attends interior design seminars to stay current with industry trends and innovations.